BRADLEY Cooper has opened up about the unscripted comment he made during a scene that hurt Lady Gaga. In the scene from A Star Is Born, Ally (played by Lady Gaga) is having a bath when a drunk Jackson (played by Bradley Cooper) walks in and starts insulting her. The argument gradually gets more and more heated but comes to a screeching halt when Jackson tells Ally she's ugly. It's a comment that wasn't in the script, and Gaga told The Independent the devastation on her face in the scene is real. Gaga, just like her character, has always battled with insecurities about her looks. "When my character talks about how ugly she feels - that was real," the singer told the LA Times. "I'm so insecure. I like to preach, but I don't always practice what I preach." News.com.au spoke to Bradley Cooper about the movie which hits cinemas on October 18 and asked him about the unscripted comment. 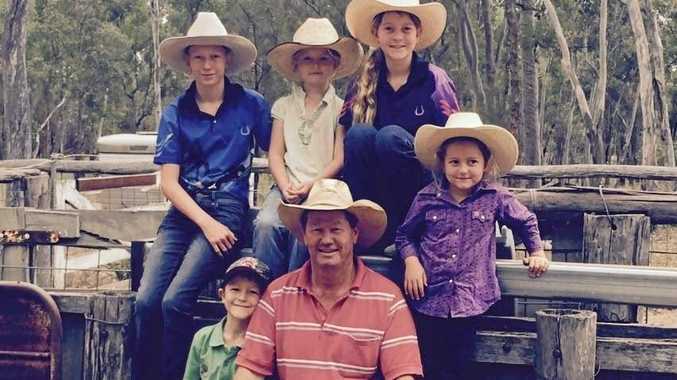 "I don't think she was aware of the last thing that Jack says to her," Cooper said about the 'ugly' comment. "I remember we had done two takes and I felt very good about the scene, but, like most of the days, I just felt like we have to mine everything possible, so we just did one more. "Jack was a little bit darker and it was a hard scene but her reaction was so perfect." 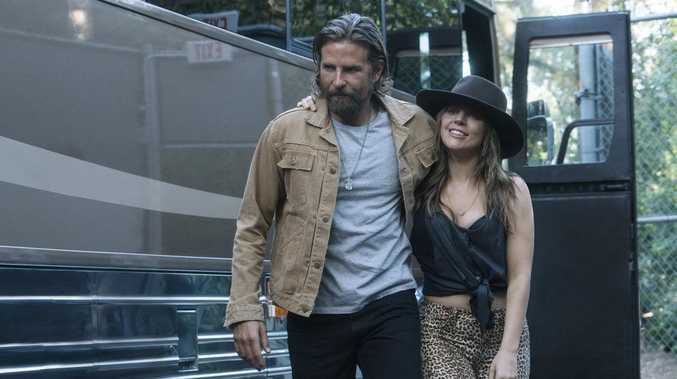 Cooper, who also directed A Star Is Born, told news.com.au the comment wasn't a calculated move to get a rise out of Gaga. "That wasn't an actor trying to get something out of another actor," he said. "That was two characters. "What Jackson does to her in that moment is go to the most vulnerable place. That's what she shared with him early on at the cop bar (that she felt ugly), so it's to story. "I think because we both felt so safe together acting, it was all personal in a sense that we were completely invested in telling the story together, all was safe. It doesn't mean that things weren't hard but it never felt like a violation or anything like that." For Cooper, that scene in the bathroom was the hardest one from the whole movie to shoot. "Just because to go to that place, that was hard," he said. 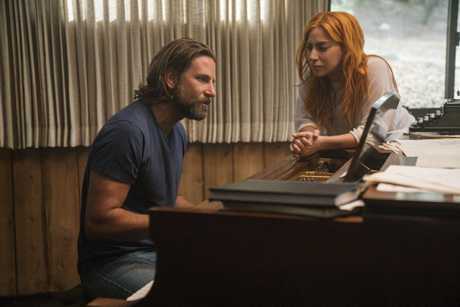 A Star Is Born has been getting rave reviews in the US where it's been released and there's already Oscar buzz with experts predicting it could get nominated for Best Picture, Best Actor (Bradley Cooper), Best Actress (Lady Gaga), Best Supporting Actor (Sam Elliott) and Best Original Song (Shallow). It all came about when Cooper saw Gaga perform at a charity fundraiser at Sean Parker's house. 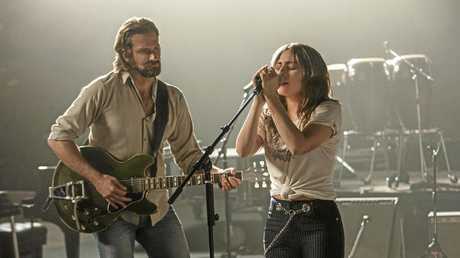 The Hangover star had never seen Gaga sing live before and was blown away by her rendition of La Vie En Rose at the function. "All of a sudden, this story, this character started to come to life and then after meeting her and her agreeing to go on this journey, this movie that you saw, there's no version of this without her," Cooper said. The experience at Sean Parker's house was so special to Cooper that he recreated it in the movie. The first time Jackson sees Ally is when he goes into a random bar and sees her on stage singing La Vie En Rose. It's a magical moment in what is truly a magical film. A Star Is Born will be released in Australia on October 18.